Level 1 Centerwork for Beginners. Level 1. All Regions DVD. 70 minutes. 16 exercises. Even first-time beginners can do more than simply stand in one spot and repeat various positions. 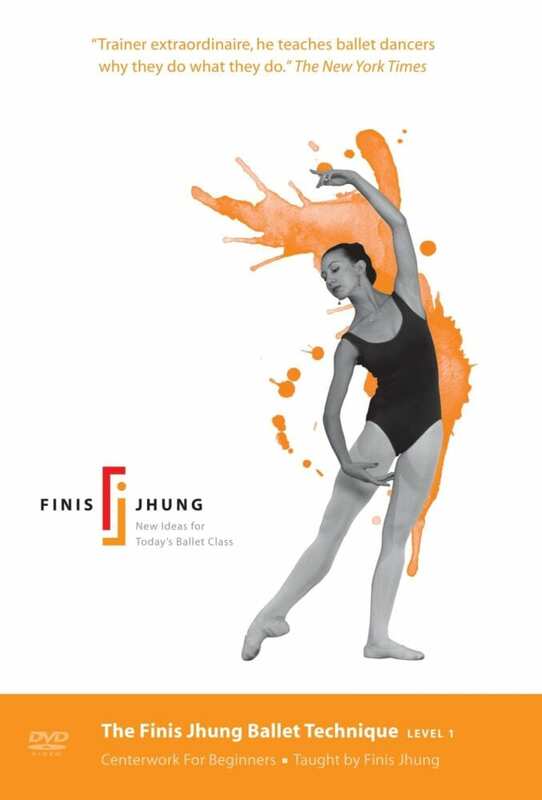 Have fun with Finis Jhung and Isabella Boylston (today a principal dancer of The American Ballet Theater) as you perfect your posture, placement, alignment, and balance. Learn to cover space while you move from one foot to the other, forward and sideways, with the tombé, temps lié, piqué and passé par terre. Practice the most frequently used diagonal body positions and correct port de bras. 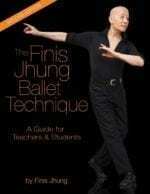 Even more, it’s not too soon for you to begin learning basic turning movements such as the promenade, the quarter turn en dedans, and the half turn en dehors. 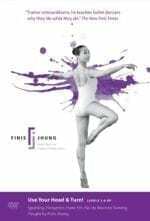 Perfect your knowledge of the rudiments and build in the correct muscle memory which will eventually enable you to pirouette with ease and confidence. And, build self-esteem and confidence as you dance across the floor with the waltz step. Add on sweeping circles as you walk on half-toe and you’re well on your way to dance heaven with the fabulous CD music of Scott Killian. Welcome to the wonderful world of ballet!